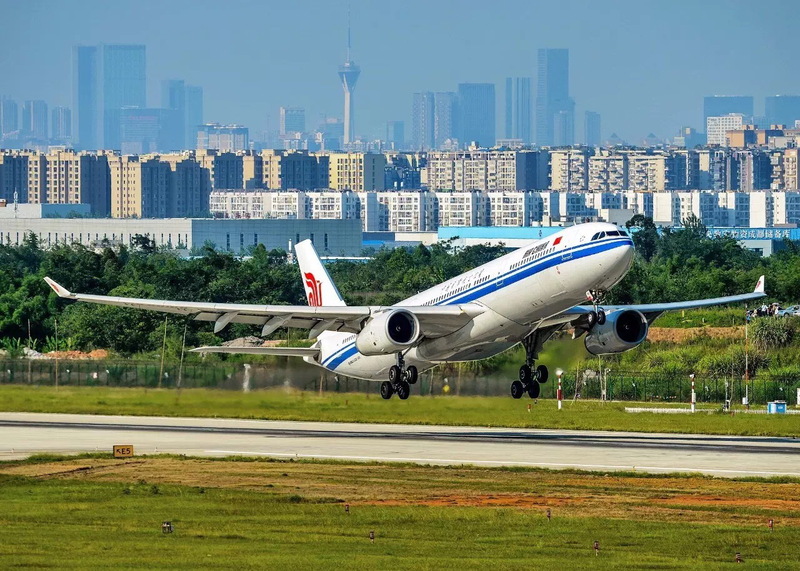 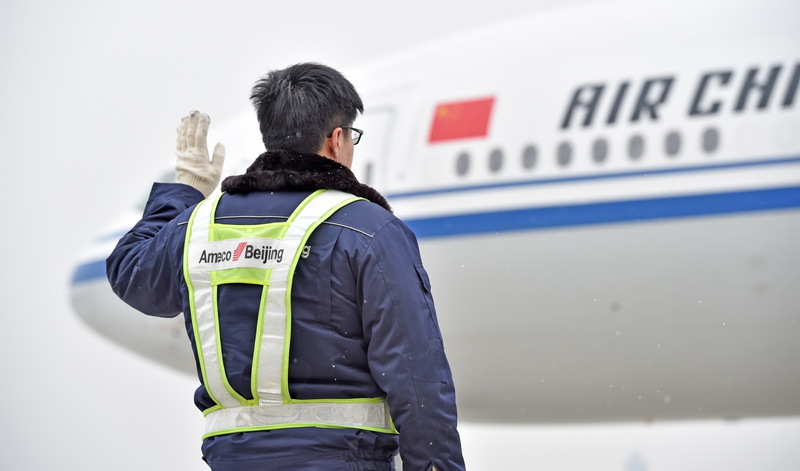 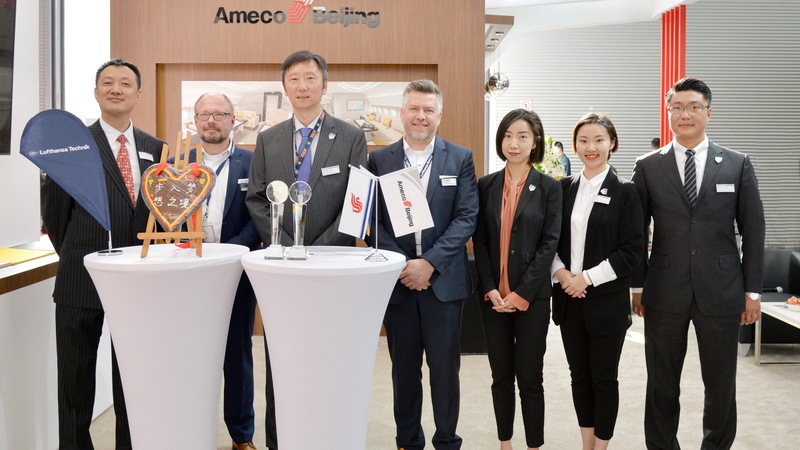 Ameco officially delivered the 12th Boeing 757-200 passenger-to-freighter aircraft in the last few days. 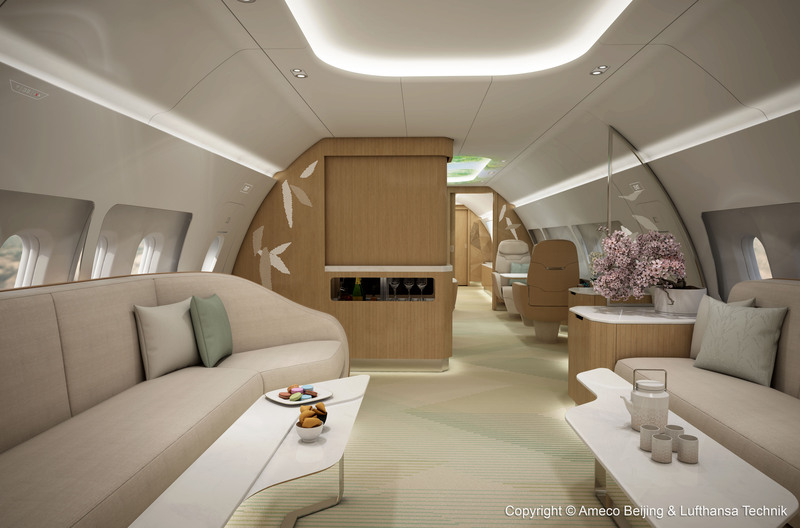 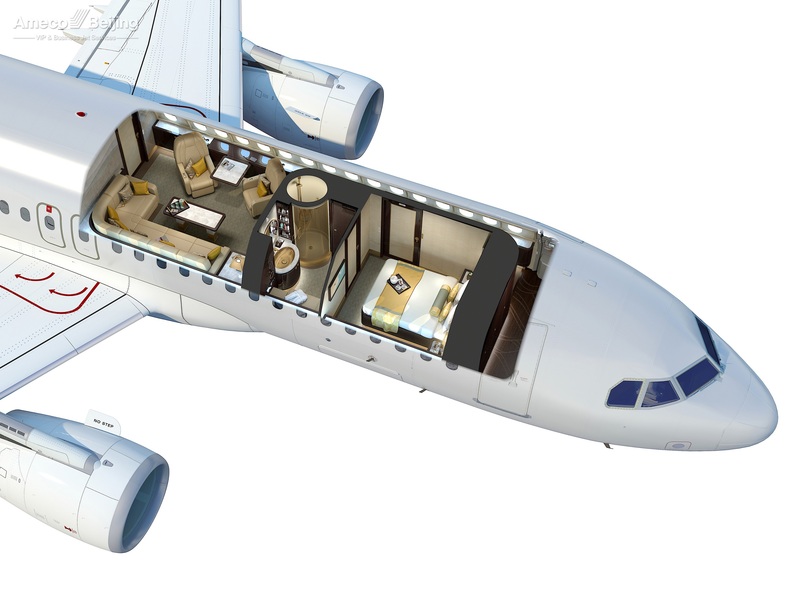 Ameco and Lufthansa Technik AG (LHT) have developed an in-depth cooperation in the field of business jet services. 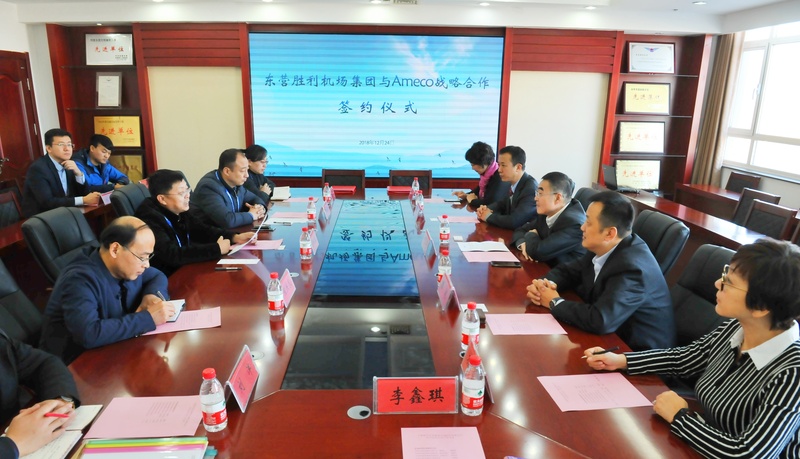 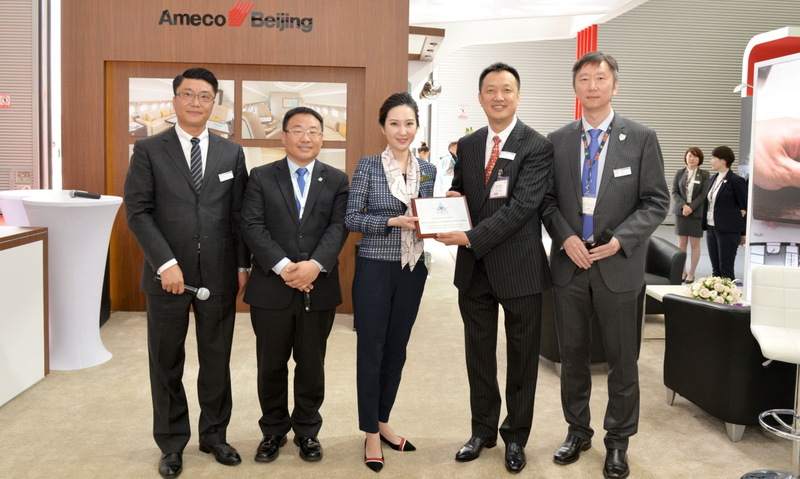 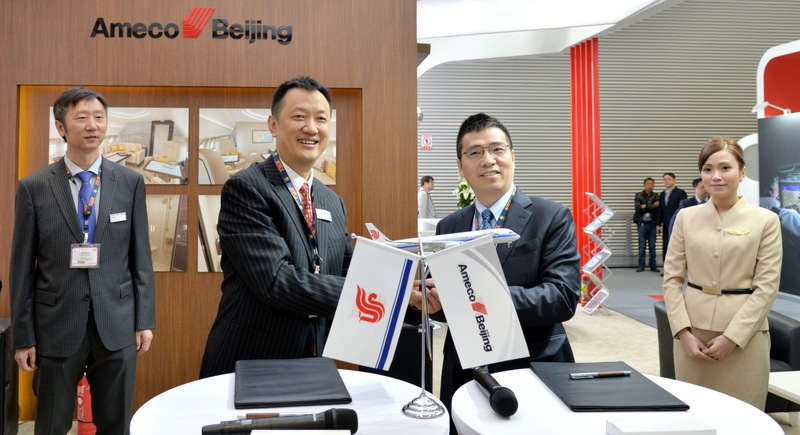 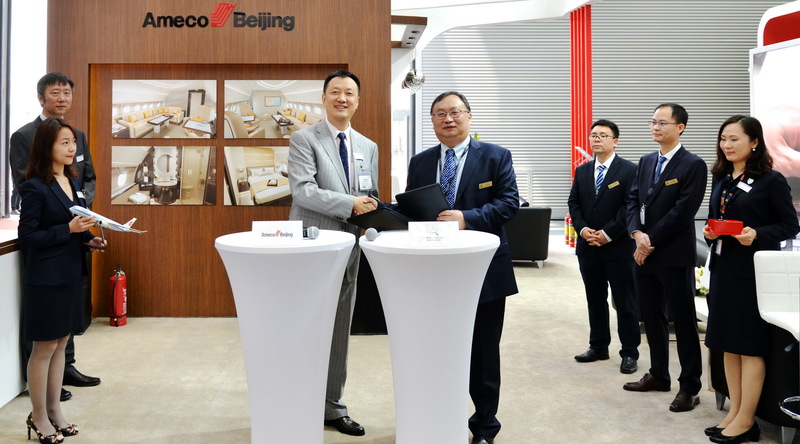 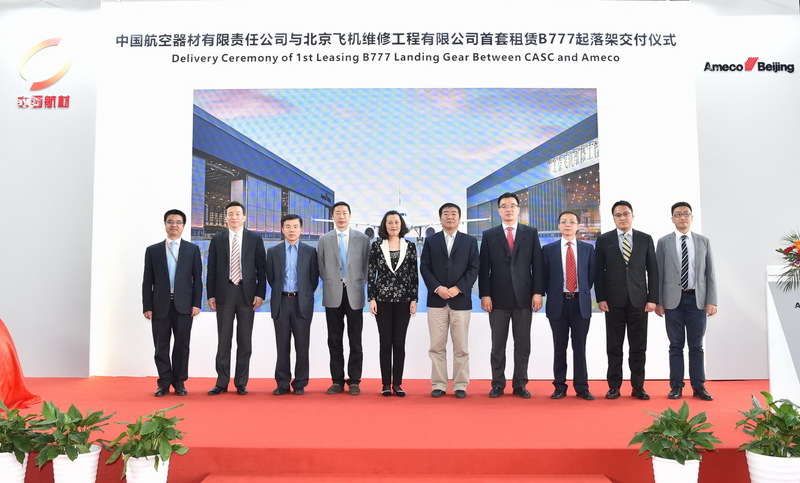 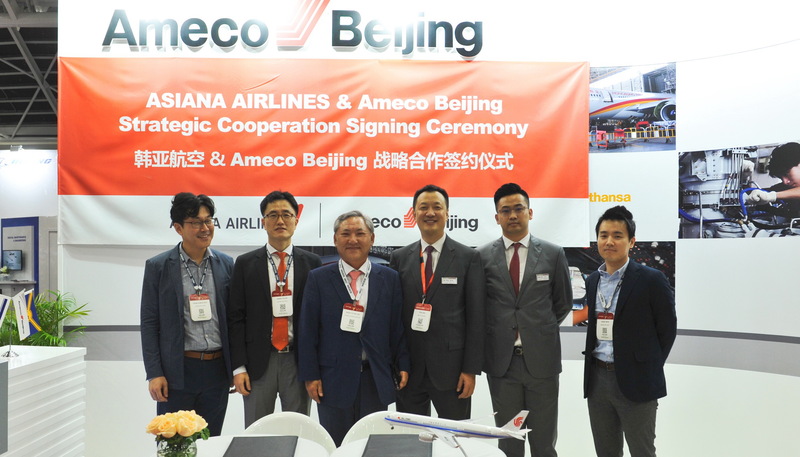 On November 7th, Ameco and Asiana Airlines signed a Memorandum of Understanding. 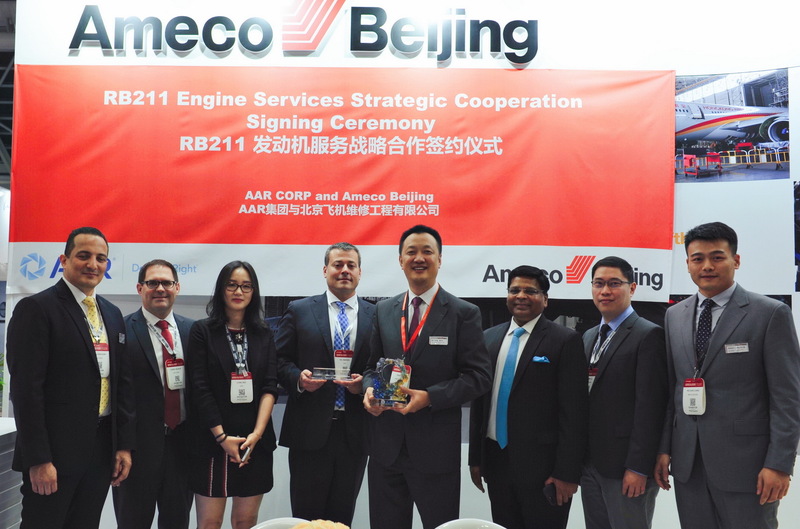 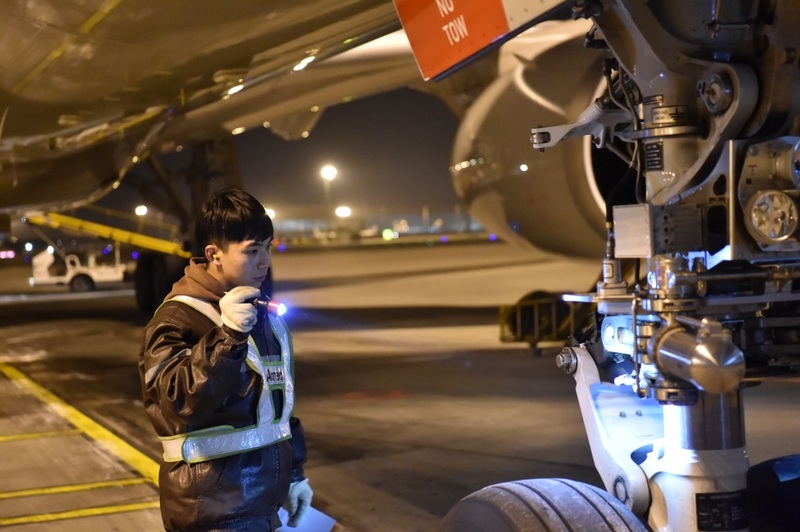 On November 7, AAR, a global provider of aftermarket aviation services for commercial airlines, signs a long-term contract with Ameco.